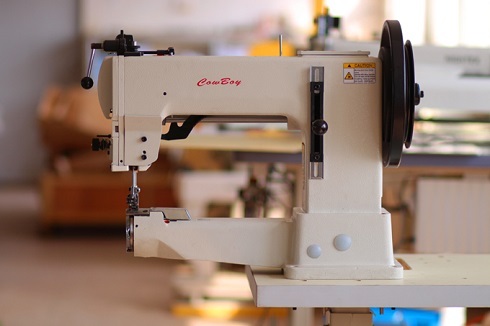 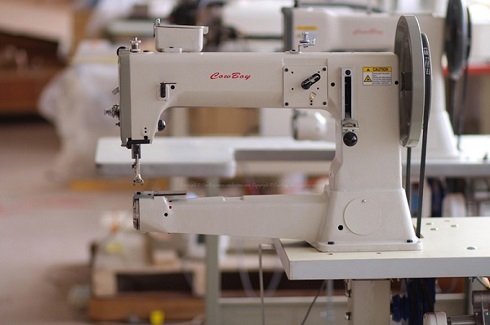 We have been in selling leather sewing machines, leather crafting equipment and other heavy duty industrial sewing machines in Germany since 2006, today Germany is our biggest market in Europe. 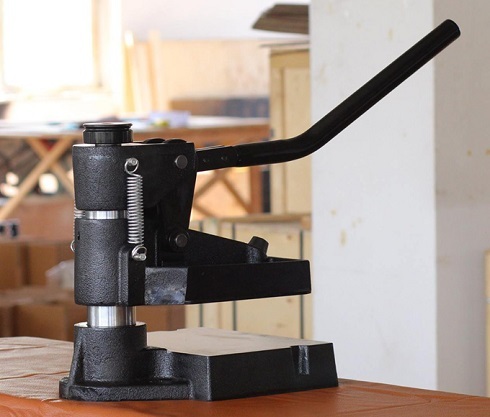 We have nice show room in Zeller, Germany, and alwasy have below leather stitching machines and crafting equipment in European warehouse, for immediate delivery to European saddlery and leather craftsmen. 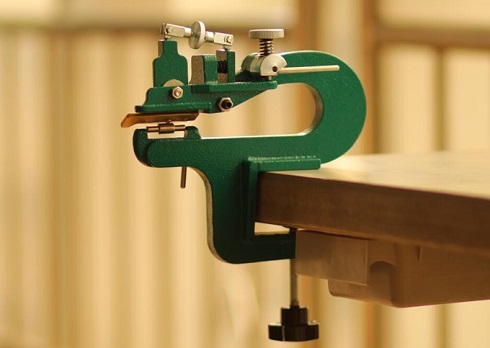 The Cowboy 8116 series hand crank machine is the ultimate bench mounted splitting solution for doing level splits on very heavy and thick leathers. 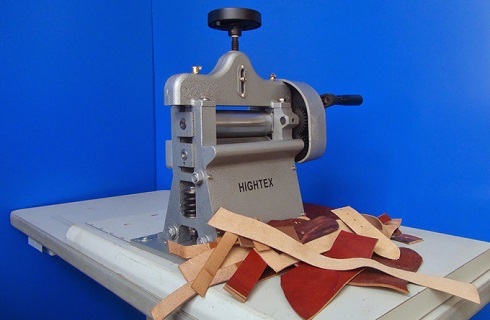 The gear driven bottom feeder and long crank handle affords the user the highest degree of mechanical advantage when splitting thick and tough leather hides, belts, and soles of shoes. 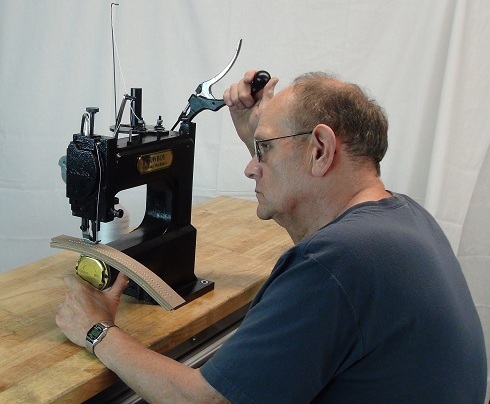 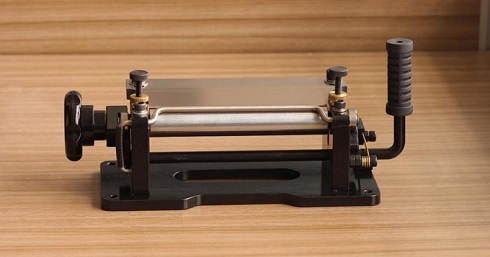 The machine can split leather, rubber, crepe, and other natural and man made leather products with ease.